Our health professionals are all highly trained and have many years experience in their chosen field, ensuring the best possible treatment for your pain and injuries. Ryan has over 20 years experience in private practice physiotherapy. He treats many of Perth’s elite athletes from sports such as AFL, soccer, triathlon, distance running, swimming, mixed martial arts and tennis. He also treats many families and members of the local community and takes great pride in assisting them with their pain and injuries. His areas of expertise include, joint manipulation, acupuncture, exercise rehabilitation, bio-mechanical analysis and functional retraining. With proficiency in these key areas he is able to provide industry leading treatment to all patients. Due to his experience, passion and commitment to his profession Ryan has a very large and loyal client base. He endeavors to see new patients when possible, though please be advised that it is wise to book in advance as he is often very busy. 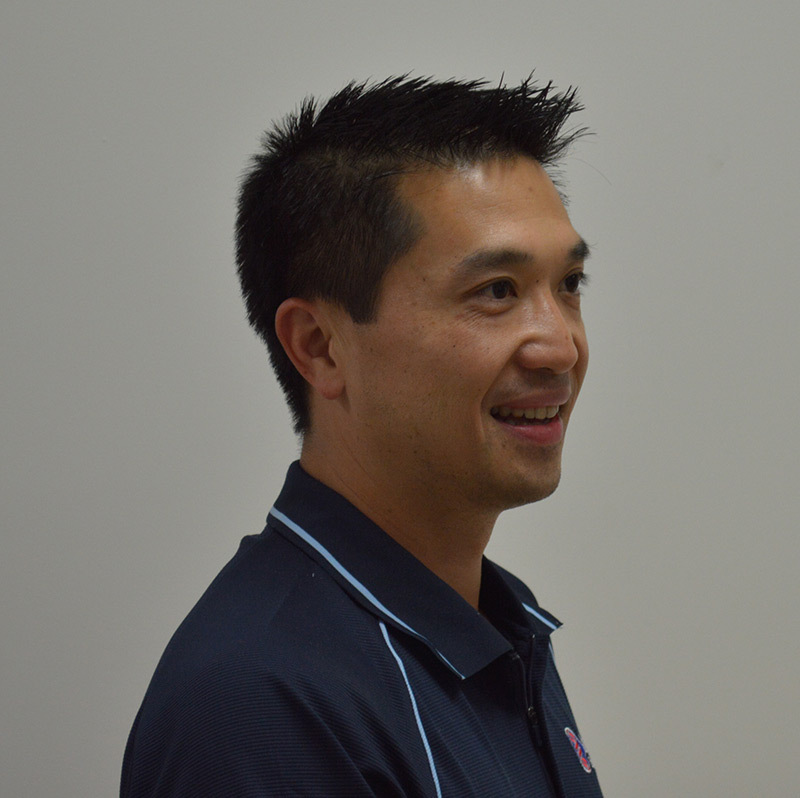 Ray graduated from the School of Physiotherapy at Curtin University in 1999. 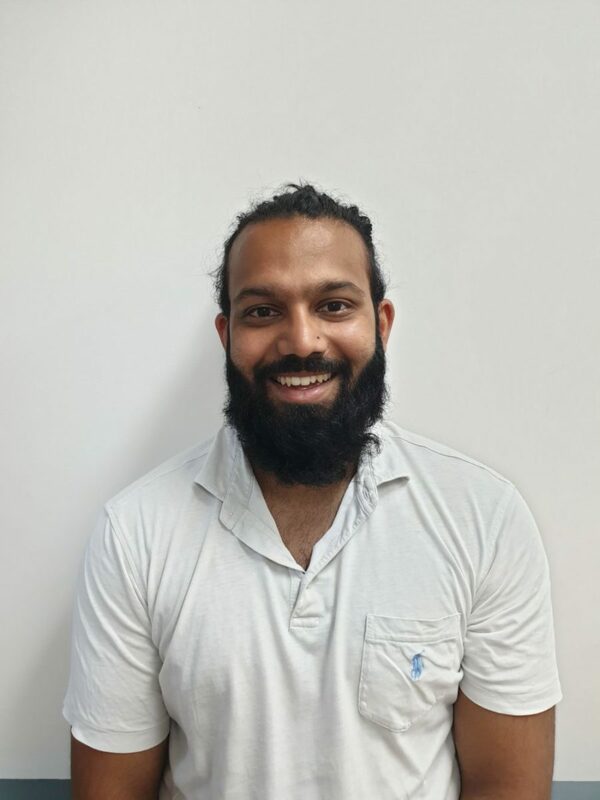 After working in the South-West region for several years, he gained valuable experience in the area of industrial physiotherapy and occupational health. Since then, he has developed expertise in these areas and is a keen practitioner in the treatment and management of work-related injuries. As a company director, Ray divides his time between patient treatment and business management. He is kept further busy at home with two beautiful young girls (and a beautiful wife!). In his spare time, Ray likes to go to the gym; run, run and run some more! 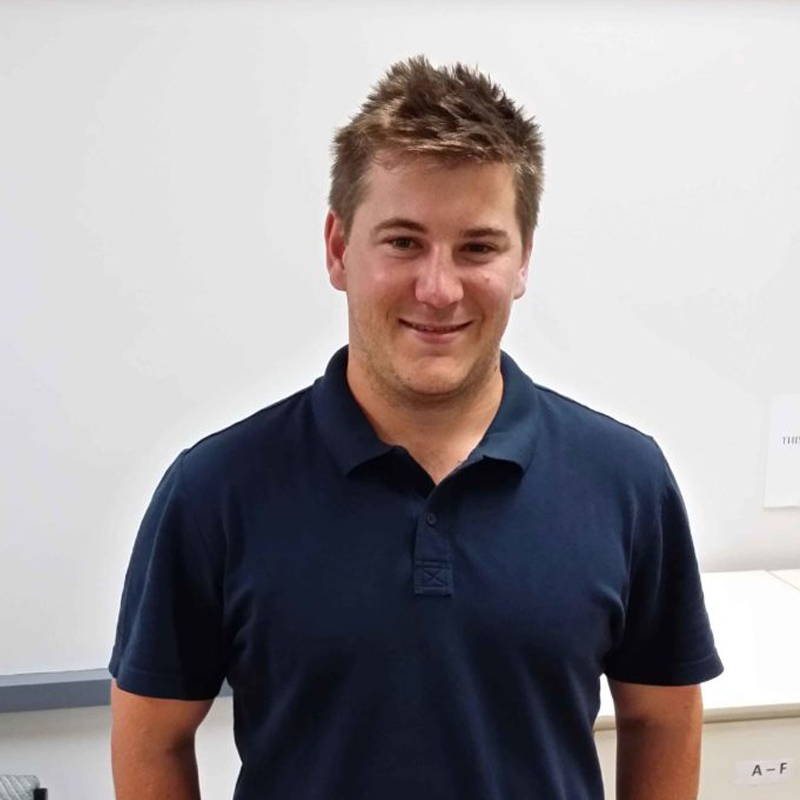 Markus graduated from Curtin University in 2012 and has worked as a musculoskeletal physiotherapist since. He has extensive experience managing a range of common problems including back and neck pain, sports injuries, falls, workplace injuries and chronic pain. Markus’ approach is to use his thorough examination skills to determine his clients’ main problems and goals and formulate an evidence based management plan accordingly. Markus believes that with a positive attitude and a little bit of help anyone can achieve their goals. Growing up in Switzerland Markus speaks German as his second language. He loves to go back and visit family and friends when he gets an opportunity. In his spare time Markus follows many sports including AFL, basketball and tennis. He plays footy for an amateur level team and has worked with many amateur level athletes as a result of this connection. Lawrence graduated from Curtin University in 1991. He has always held an active interest in musculoskeletal physiotherapy in sports. His areas of proficiency include manual therapy, dry needling, and exercise rehabilitation. He also looks forward to run his twice a week hydrotherapy classes for arthritic clients. During his time in Dr7, he has enjoyed the process of managing challenging cases that stretch his clinical reasoning and been able to provide exercise based management of clients with metabolic conditions. He enjoys educating and empowering his clients to take control of their recovery. Outside of work he enjoys playing soccer and cricket with his active primary school going son. He looks forward to gaining new badges on his Fitbit, landscaping and learning how to grow fruits and vegetables organically. Luke has a strong interest in musculoskeletal pathology and sports injuries. He enjoys the challenge of returning athletes to their previous functional level (or better!). He also have an interest in working with acute spinal injuries such as neck and lower back pain. The goals of Luke’s treatment are always to minimise pain, optimise function and educate the client on their condition and the best way forward to manage their injury. Luke love’s playing AFL for his local amateur club and when he is not running around the paddock he enjoy’s a good swim. He also doesn’t mind the occasional hit of squash. Luke has spent time playing each of basketball, tennis, rugby, soccer and cricket and has therefore developed a thorough understanding of what is required in each of these sports at every level of competition. 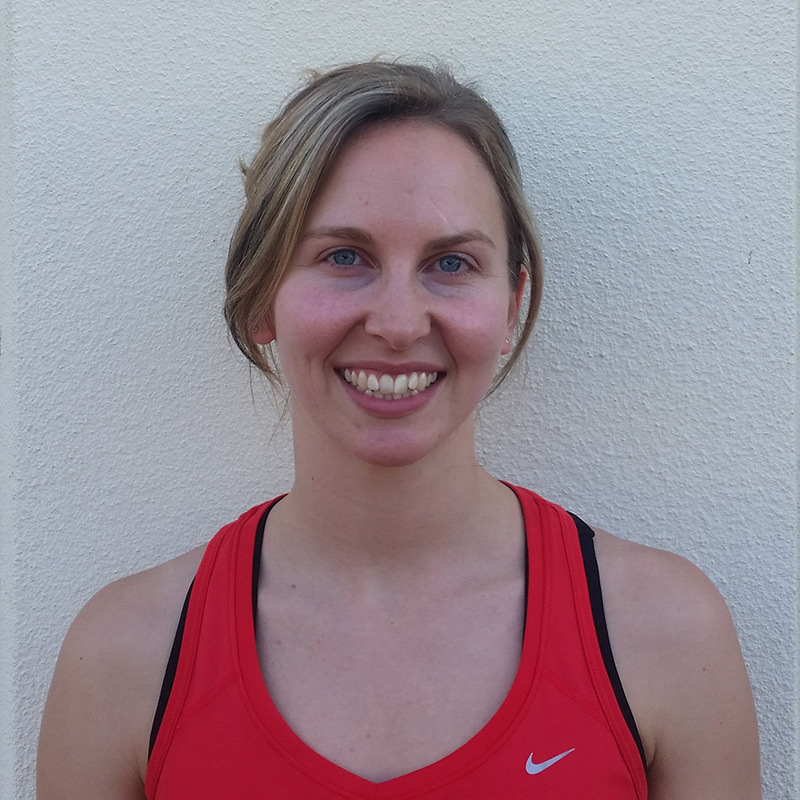 Dr7 Physiotherapy is delighted to introduce our new Physiotherapist, Katie Starke. Katie has a high level of professional competence with a warm and genuine nature, as well as a passion for solving chronic pain problems. Katie is also our resident women’s health expert. Katie studied physiotherapy in Townsville, Queensland at James Cook University. Since this time, Katie has worked for the St John of God Hospital in Bunbury, WA, where she worked in a wide variety of roles including surgical & orthopaedic, women’s health, hydrotherapy and ergonomics. 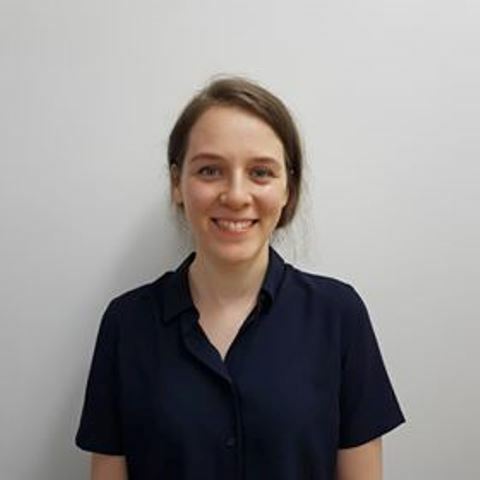 As well as gaining thorough experience with one-on-one treatment of conditions such as stroke, sporting injuries and low-back pain, Katie has also done further studies in Dry Needling Acupuncture, Pilates (matwork and reformer) and lymphoedma management. Tess attained her Bachelor of Physiotherapy from Curtin University and holds a Certificate III & IV in Fitness. For the past two years Tess has been the principle Physiotherapist for the University of Western Australia Hockey Club and is currently involved in managing a National Women’s Hockey side. Tess displays a keen interest in rehabilitation and musculoskeletal physiotherapy. As a competitive athlete, Tess has gained exposure to an extensive amount of sporting injuries and acknowledges the physical requirements associated with sporting disciplines. Tess appreciates the importance of functional strength and conditioning and incorporates this into her mechanical analysis and management. Tess is an avid fitness fanatic. Outside of work she trains up to 12 times a week as a boxer and footballer, whilst also improving her strength and fitness in a functional gym setting. Trevor has over 15 years’ experience working with people from all sorts of backgrounds. He worked in the aged care sector, as a FIFO physio in the Pilbara and also spent three years with Cirque du Soleil in China as one of their Performance Medicine therapists. In 2011 he helped setup WA Ballet’s dancer wellbeing program and currently co-owns The Airspace in Leederville, an aerial bodyweight fitness studio. Since graduating from Curtin University in 2000, Amanda has worked as a podiatrist in a wide variety of areas. She began working for the City of Stirling and City of Joondalup Senior Citizen Centres. Since then she has also worked in several nursing homes, Royal Perth Hospital, the Aboriginal Health Service, Acacia prison and various northern suburbs private practices. Amanda has extensive experience in all areas of podiatry, especially general podiatry. She has a special interest in podiatry related acupuncture and mobilization and has completed various workshops in such areas. Additionally, Amanda has expertise with diabetes and ulcer management, nail surgery, sports injuries, biomechanics and orthotic therapy. David graduated from Curtin University in 2000 and has extensive experience in private practice podiatry. He is a successful business owner and has managed and operated the City of Stirling podiatry community clinics for many years. 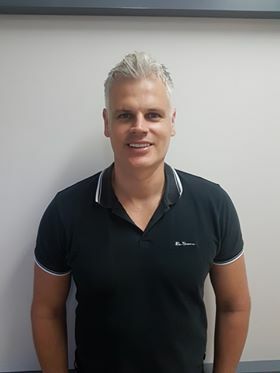 David is a passionate podiatrist and loves dealing with all aspects of foot issues, ranging from young children to the elderly. Along with providing excellent general podiatry care, his areas of expertise include the management of heel pain, arch pain, ingrown nail care,diabetes and orthotics prescription. Angelo completed his Bachelor of Podiatric Medicine at the University of Western Australia. During his studies he worked at prominent footwear stores across Perth, providing him with an in-depth and up-to-date knowledge of current footwear trends. Angelo had an extensive knowledge in all aspects of podiatry, and displays a special interest in paediatrics and sports-related injuries. Angelo can also help provide education for diabetic patients regarding foot care, and can provide treatment and advice for all nail problems, including fungal nail infections and ingrown nails. Unique skills include podiatry related dry-needling, use of therapeutic ultrasound, various taping methods, stretching and on-the-spot orthotic therapy to ensure a holistic, comprehensive treatment plan and care for all patients. Outside of work Angelo can be found in the gym or playing at a high amateur level in both soccer and cricket. He is an avid athlete who provides the same meticulous care and preparation for his patients as he does to his own training program. Angelo has gained great personal insight and personal experience with the training techniques and physical requirements associated with a variety of sporting disciplines. 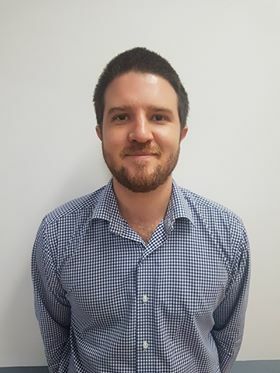 Since graduating from the University of Western Australia in 2011, Chris has worked in a variety of private settings and has developed expertise in treating a multitude of conditions ranging from diabetic foot care, musculoskeletal injury/ sports injury, routine care, ingrown toenail surgery and complex nerve pain. Chris has a special interest in the implementation of orthotic therapy and dry needling techniques to treat lower limb pain. Tom has over 14 years within a vast range of podiatric services. From children through to seniors, working in community based, mobile, private practice, hospital, aged care facilities and in-home locations, Tom understands the personal nature of providing individual and specific care for his patients. 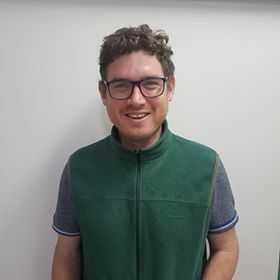 Tom enjoys seeing: Routine, Medicare and DVA patients Diabetic, careSports injury management, Biomechanical and orthotic therapy Ingrown toenail surgery. Tom is well known and liked for his friendly and bubbly personality, down-to-earth and honest advice and helpful nature. He prides himself on joyfully welcoming each and every patient he sees whilst providing the highest quality of care and the feedback received reflects this immensely. Tom Dwyer has extensive experience and is trained to provide quality service with a friendly smile. Tom’s greatest passion is Australian Rules football and he continues to be involved with Bassendean AFC in the WAAFL as a major sponsor, coach and player. 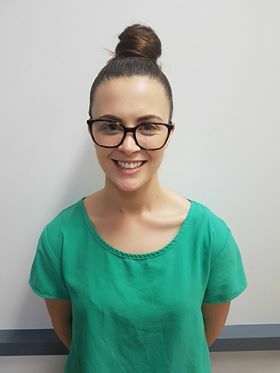 Sophie completed her Doctor of Podiatric Medicine with Distinction at the University of Western Australia, and is the latest addition to the Dr7 team. 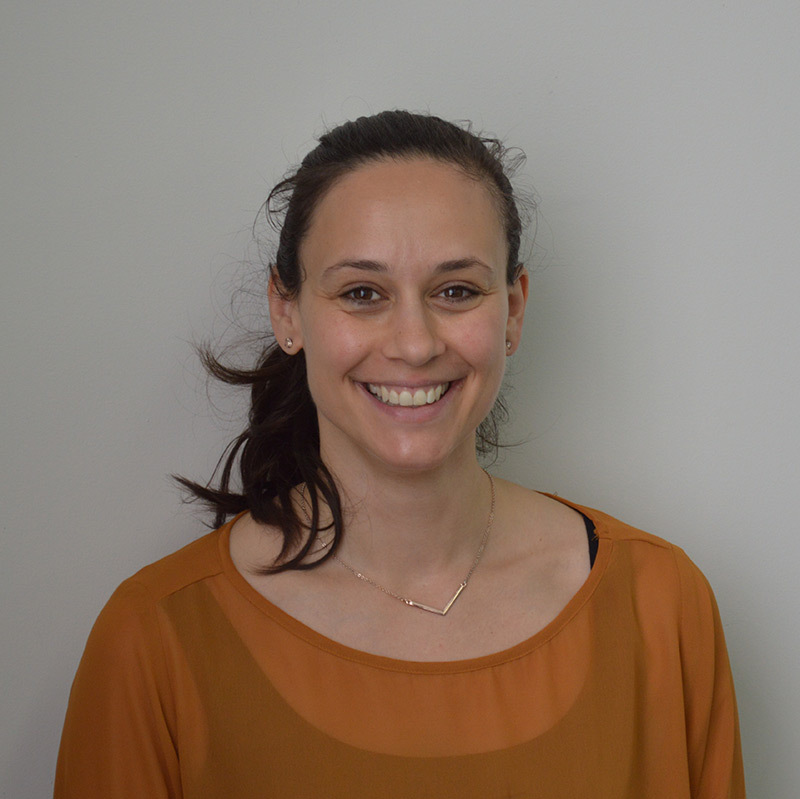 She enjoys working in all aspects of podiatry, but has a special interest in diabetic and high risk foot management, paediatric podiatry, biomechanics, and orthotic therapy. Sophie strives to provide a holistic and patient-centred approach, and is known for her gentle, caring and helpful nature. She is a strong believer in building both short-term and long-term treatment plans, and educating her patients about their condition and its management so they are better able to take control of their own foot health. When not attending to her patients’ feet, Sophie enjoys her second life as a musician and cello teacher. 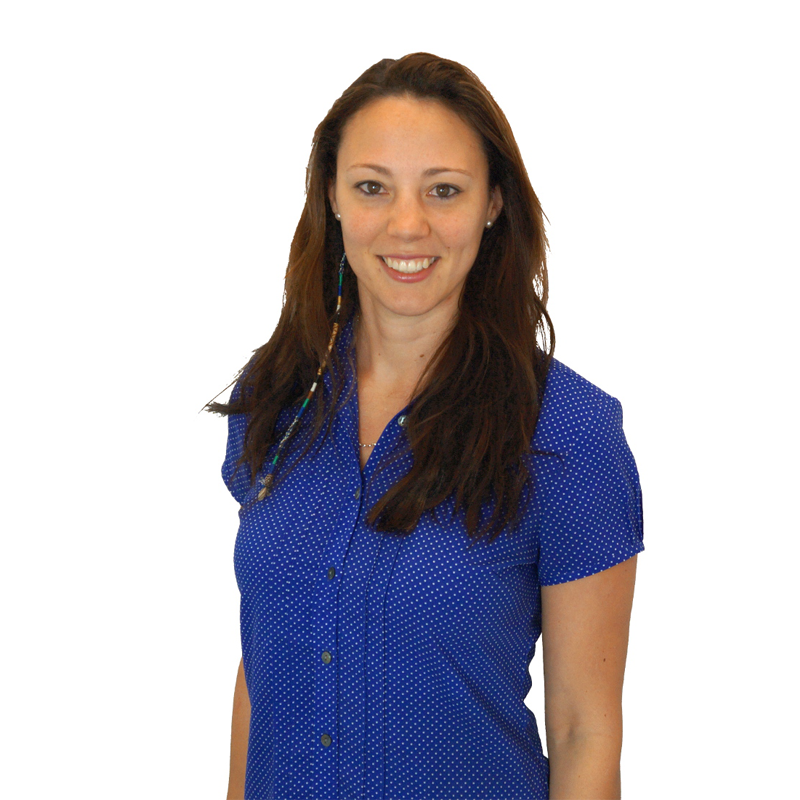 Vicky is a qualified remedial massage therapist, registered with AAMT and the majority of Private Health Funds. As an active person who doesn’t enjoy the restriction of injuries, Vicky found massage to offer a source of relief for sports and work injuries which is how her interest in Remedial Massage therapy came about. Having done lots of volunteer work for rugby and athletic clubs her special interests are sports related injuries and muscle maintenance for peak performance. Vicky also appreciates the significant impact that remedial massage can have on reducing shoulder pain, neck pain and headaches caused by muscular tension. She uses a range of techniques including deep tissue massage, remedial massage, sports massage and trigger point therapy. Vicky loves the outdoors and almost any sport; her hobbies include rock climbing, volleyball and taking her two huge dogs for a run.